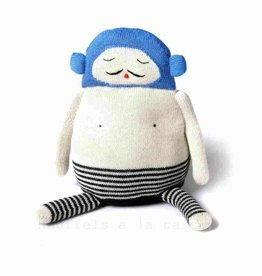 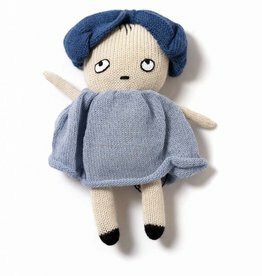 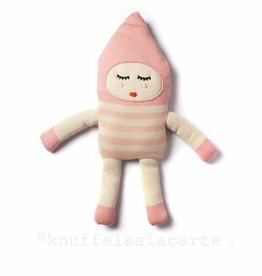 Beautiful knitted doll from Danish brand Luckyboysunday. 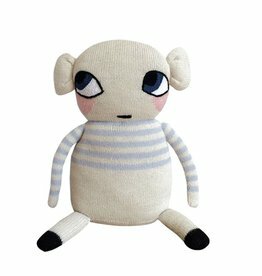 All Luckyboysunday's creations are knitted under good working conditions. 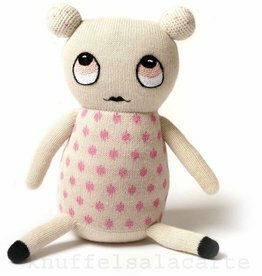 Mause doll is overwhelmed by his own cuteness!